Ted Bundy shows off his gaslighting tactics in a new clip from the upcoming Extremely Wicked, Shockingly Evil, and Vile. 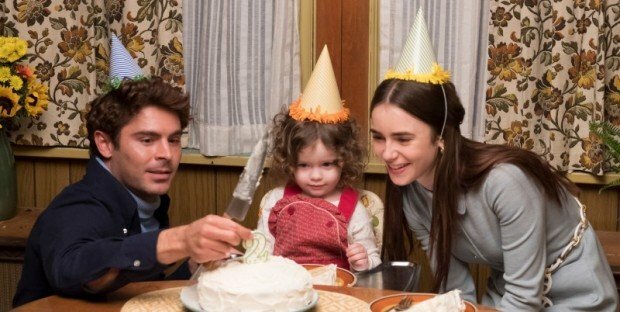 The minute-long scene features Zac Efron as the infamous killer opposite Lily Collins as his girlfriend Elizabeth Kloepfer, who has a few questions about the various murder accusations being leveled at Ted. After Bundy tells her that he has to pull an all-nighter at the mall library to prepare for his trial, Elizabeth asks him why he was singled out in a police lineup, to which he says that the witness was shown his picture beforehand, ensuring that he looked familiar. Ted goes on to make the case that someone is out to get him, even asserting that a car parked outside has been following him around. Overall, the clip gives us a pretty good idea of how Bundy managed to keep his girlfriend on his side, despite the mounting evidence for his guilt. While the film has drawn some criticism for its “hot” portrayal of a real-life serial killer, Efron, director Joe Berlinger and even one of Bundy’s survivors have all gone on record arguing that the character’s charm is simply an honest reflection of the man himself. The new clip would’ve certainly been a lot less convincing if Bundy had been portrayed as a more overtly grotesque and sinister figure. And while reviews for the film have so far been a little mixed, most critics can agree that Efron was well cast in the lead. 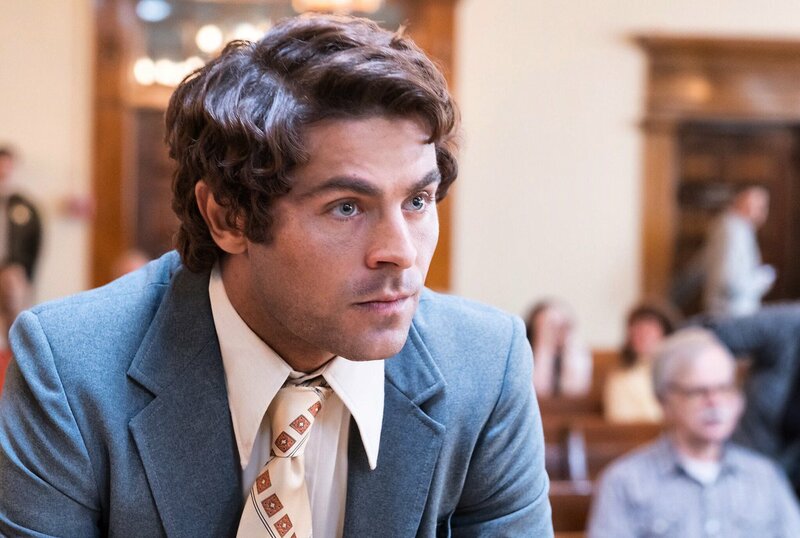 You can judge for yourself how the former teen heartthrob fares in playing one of the most infamous figures of the 20th century when Extremely Wicked, Shockingly Evil, and Vile comes out later this year.